Get all the help from product imports to order processing. Get all the answers for your questions here.  All the Information Regarding Bigly App, user can find here.